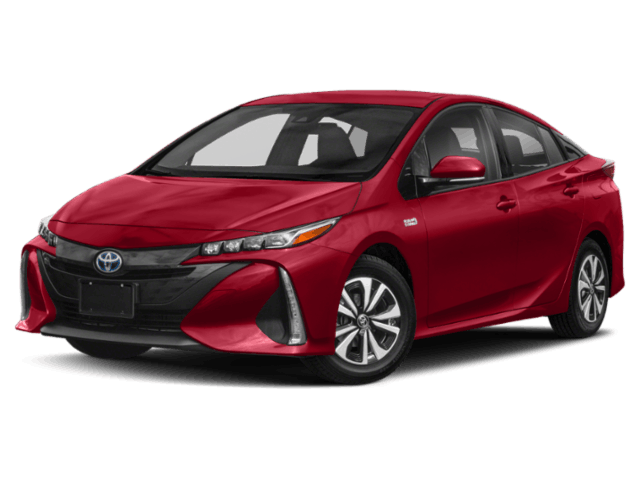 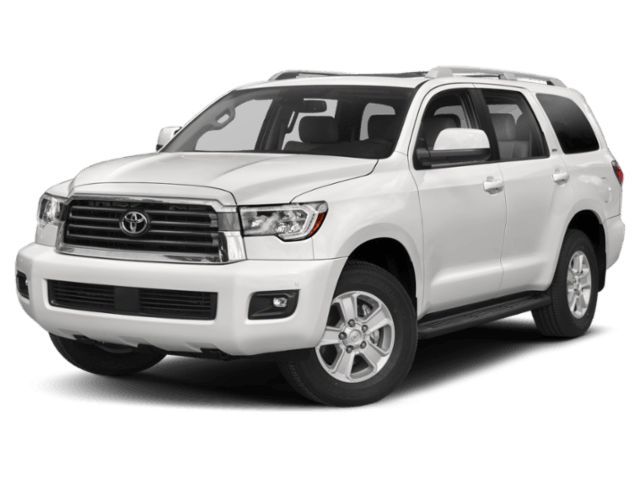 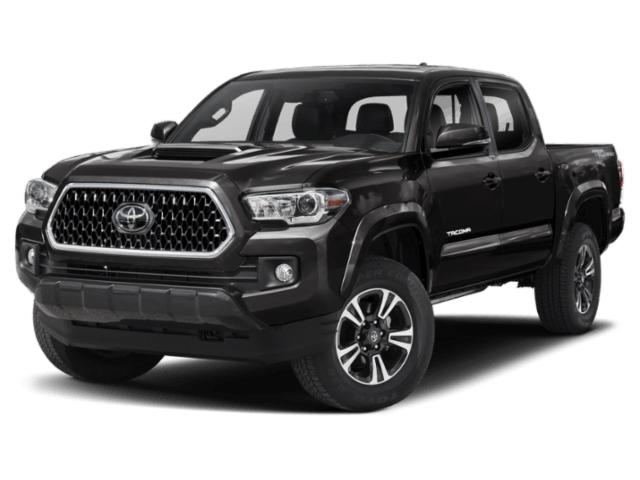 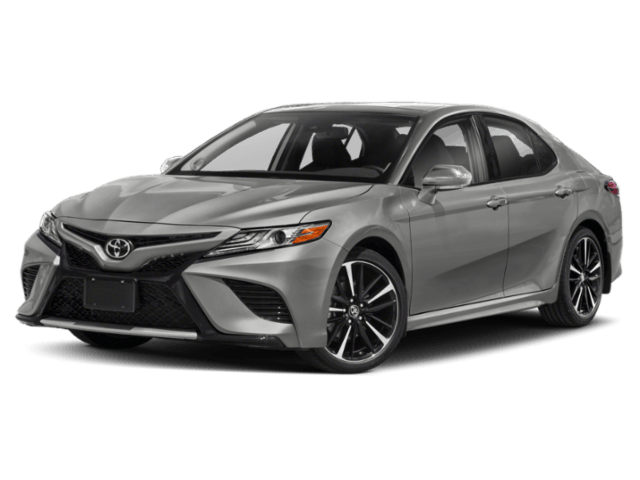 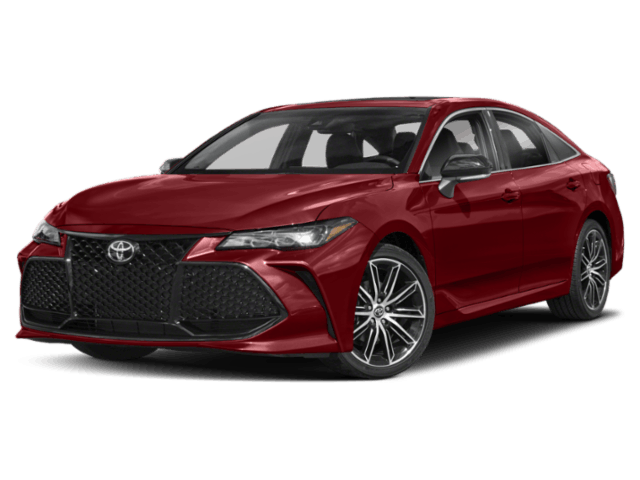 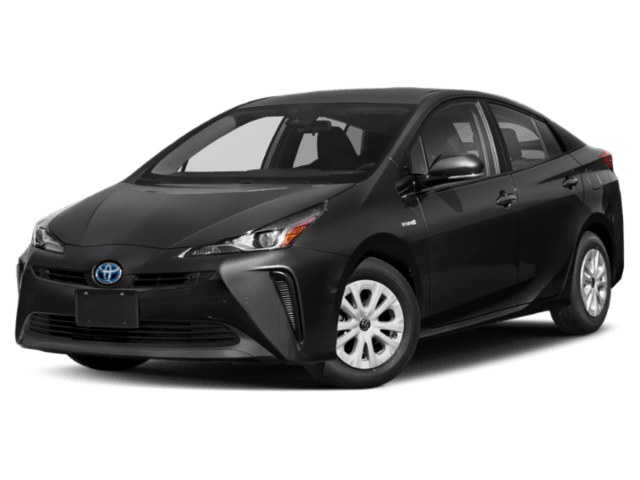 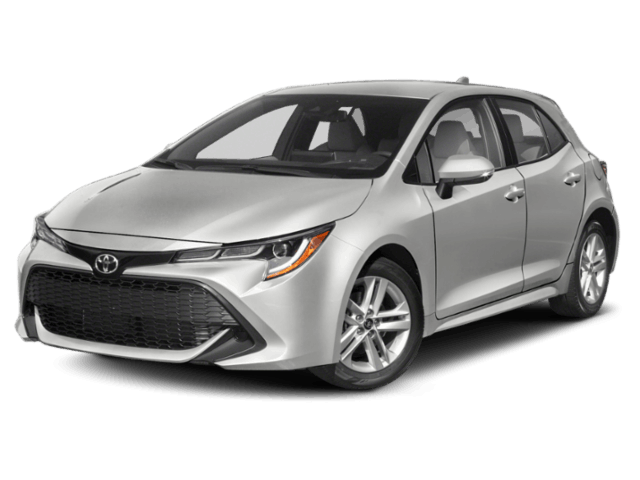 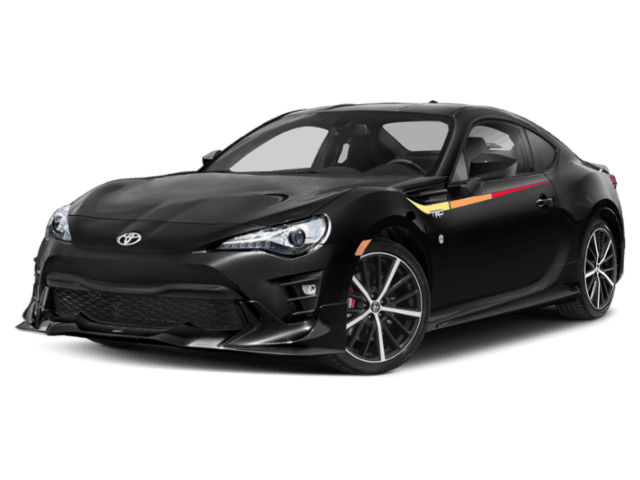 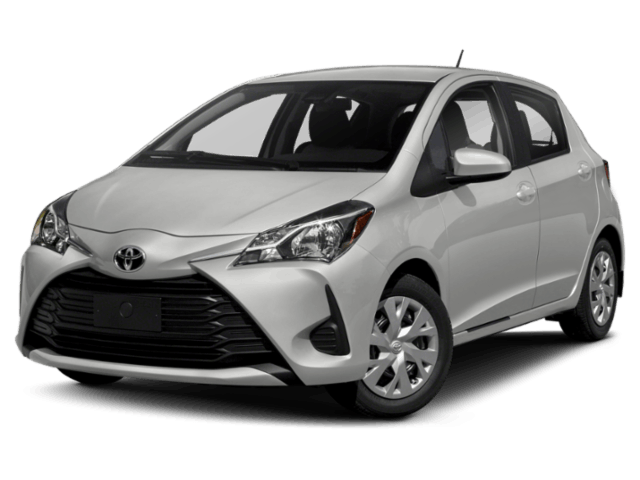 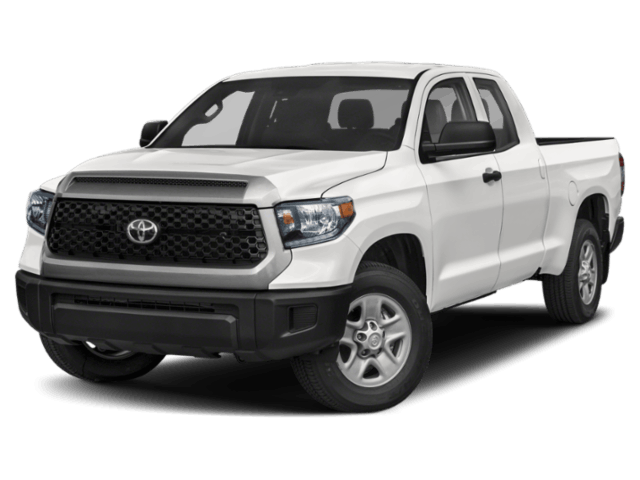 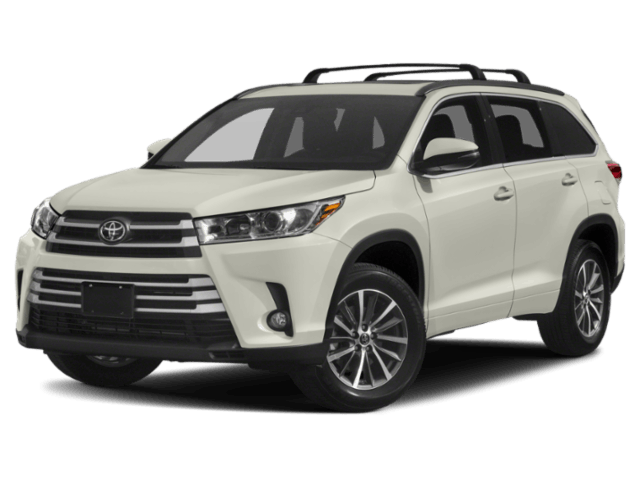 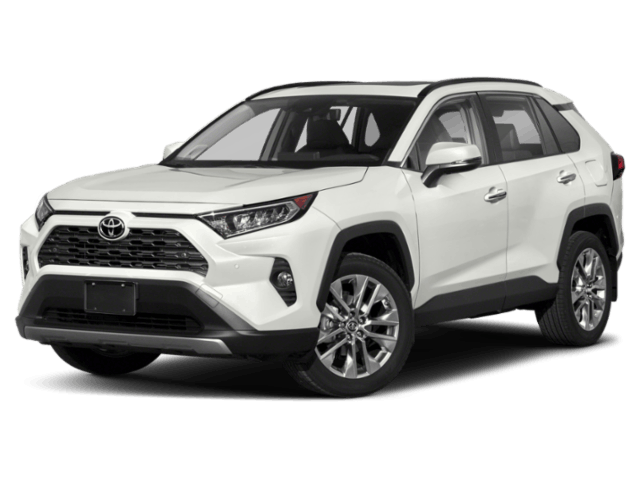 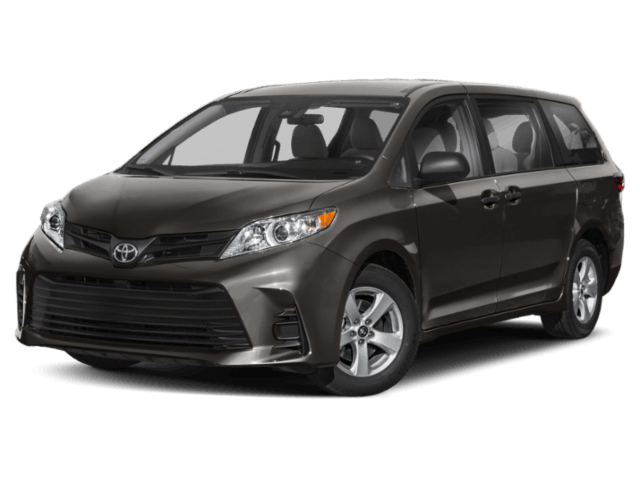 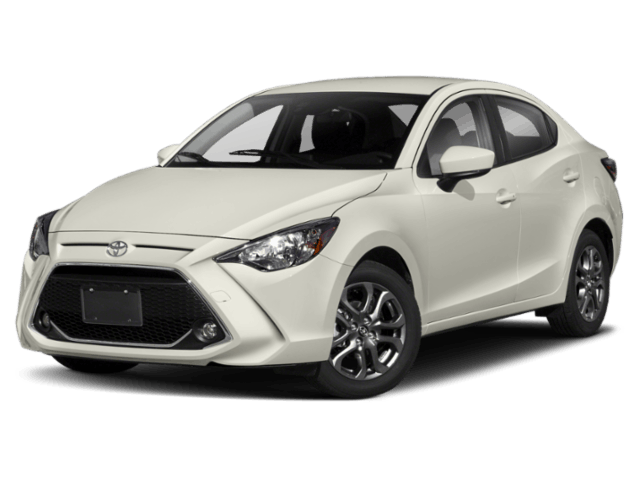 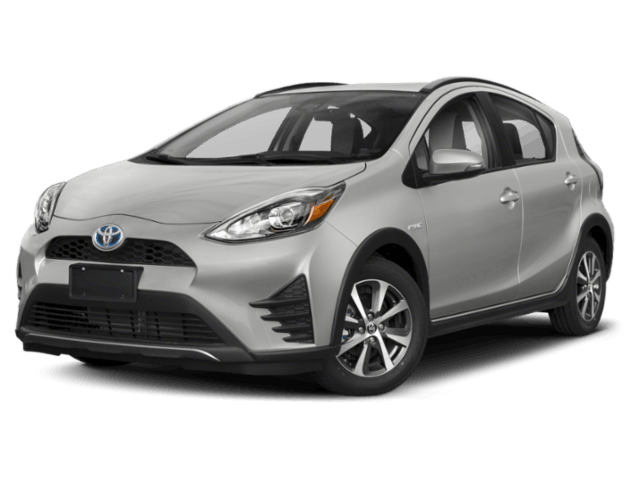 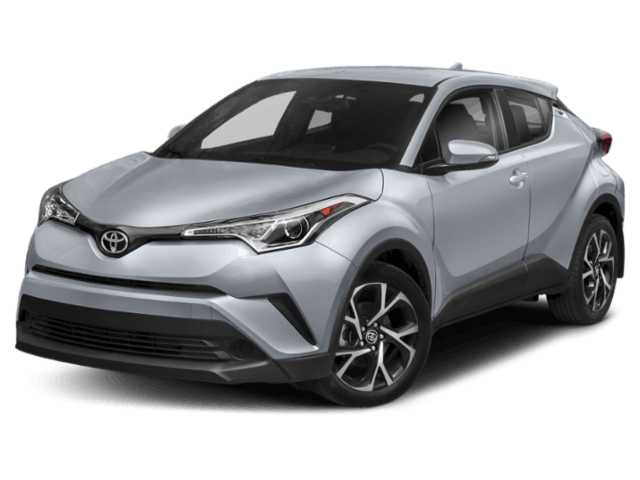 As the premier Toyota dealership in the West Kootenay, Castlegar Toyota is pleased to offer the latest Toyota lineup of cars, trucks, minivans and SUVs at our showroom in Castlegar, BC. 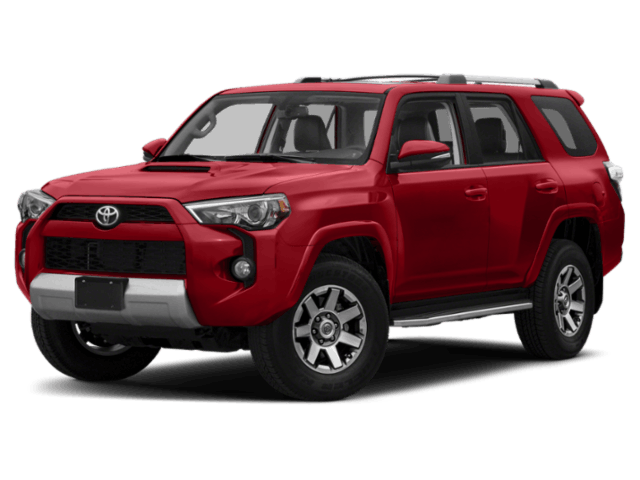 Interested in one of the vehicles you see here? 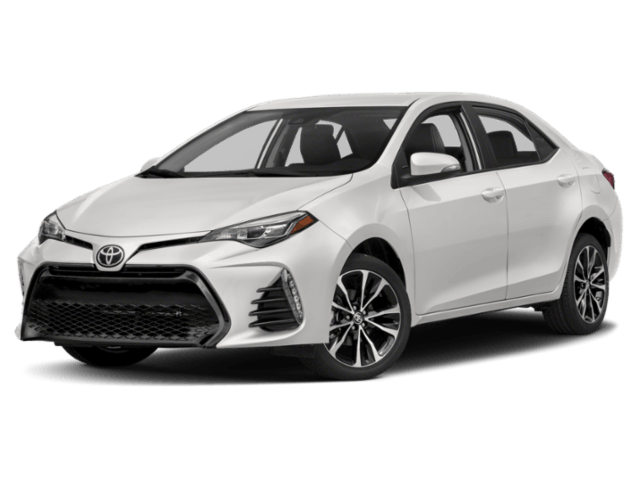 Then book a test-drive to see if it's the right fit for you.